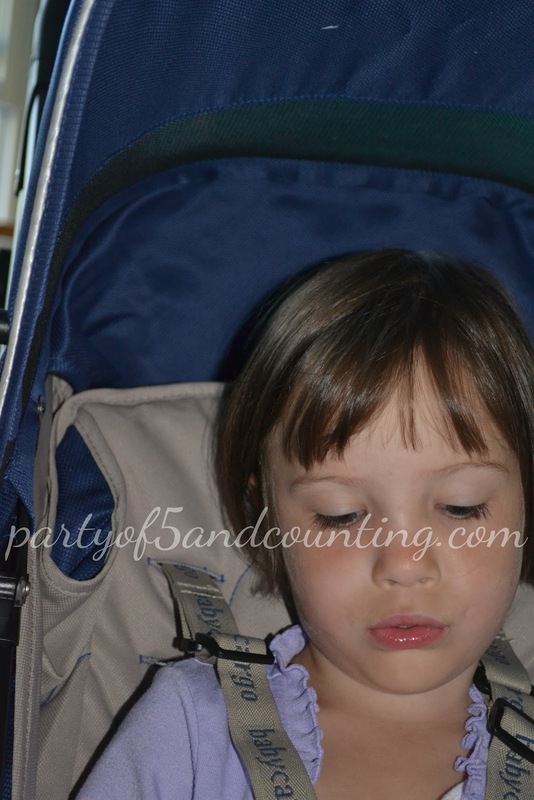 Party of 5 was sent the baby cargo 200 Series Lightweight Umbrella Stroller to review during our #BabyMustHaves event. When the box was delivered I was quite surprised at how narrow it was. Once I opened the box however I was really happy that most of the stroller was already assembled. All that I needed to do was attach the wheels and canopy and I was set. I of course checked to make sure that they were locked into place before placing any of my children in it. Baby Cargo is a new line of modern baby gear inspired by iconic architecture, chic fashion and fresh interior design. We offer conscientious parents the most user friendly, premium line of strollers, stroller accessories, play spaces and space saver high chairs to live comfortably and safely and stylishly in the modern home--all at an affordable price. I just recently heard of baby cargo and I am quite pleased that I did. The quality of the lightweight umbrella stroller is awesome! Product Weight : 13.7 lbs. 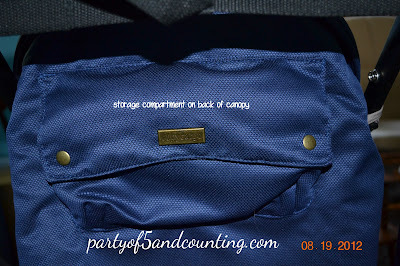 Carrying Capacity: Up to 50lbs. I love the fact that this umbrella stroller doesn't feel like one AT ALL! Its very sturdy and has many great features. 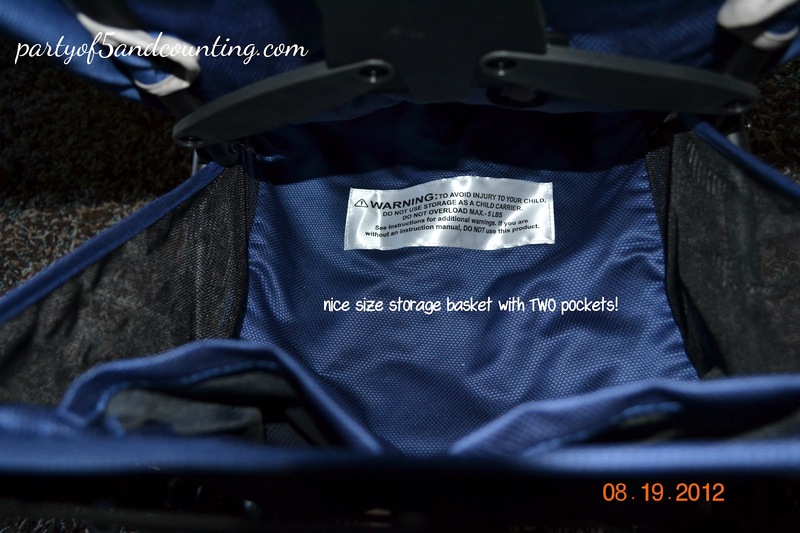 As you can see from the pictures that the baby cargo has so many great features! 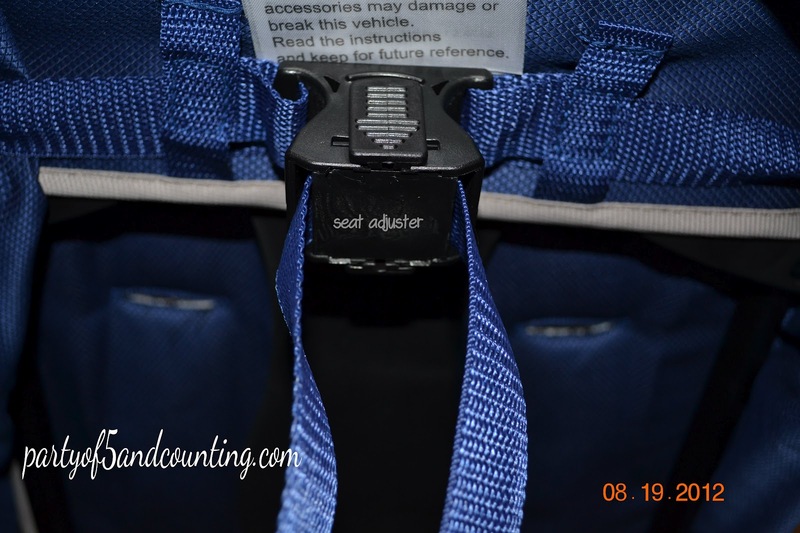 Hubs favorite feature is of course the cup holder! My coffee cup fits nicely in it as well. baby cargo also offers other series of umbrella strollers such as the 100 series and the 300 series. The baby cargo 200 series umbrella stroller has quickly become our go to stroller when running a quick errand with out little monkey, Olivia. I HIGHLY recommend the baby cargo 200 series lightweight umbrella stroller to anyone who is looking for that perfect go to stroller as this has pretty much all of the bells and whistles! 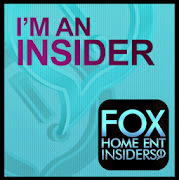 ** Disclosure** The product(s) in this review were provided to me free of cost for the purpose of this review. All opinions are my own and are not influenced by monetary compensation. I love that the strollers are lighweight and have an adjustable foot rest! I love the 300 Series Stroller in Eclipse also! I love the 300 series stroller, too! 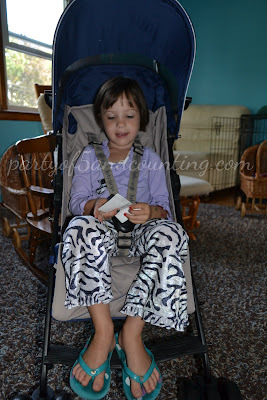 Love that they believe their strollers and other products have to be stylish, comfortable and affordable! great for any parent! I really like the overall look of thier designs and from your photos and description the quality looks excellent. The new diaper. At they have is pretty cool but I really like the 200 and 300 series stroller the best. I like the 200 series. I like the Georgi Bag in moonless night. I like the 200 series in red! I love the modern design of all the strollers. SO much more eye appealing than what you normally find in the store. Thanks for hosting! I like the 300 series stroller. The stroller seems to be really comfortable. Though it seems not to last longer but anyway, I only notice it on the photo. It's all good for me. I love the color too. It's also good to have Newborn clothing durable. I like the 300 series stroller in simply taupe. I love the Georgi Bag!!! We could really use this stroller for our little girl! Thanks so much for the giveaway. I love the look of their products! I love that all 3 of the strollers are lightweight, all are under 15 lbs! i like the 300 series stroller! I love the Georgi Bag. Love the 300 series stroller in eclipse!! Wow this looks like an amazing stroller and looks like it has everything we have been looking for! I like the Baby Cargo 300 series. I love the color and that it is easy to clean! I could see my little guy in this. I like the stylish features of the 2oo & 300 series. Nice that it has plenty of storage area and water bottle holder. I like that they test every stitch, dye, button and rivet by hand for baby readiness, as well as aesthetic quality. Plus, all their strollers are beautiful! I love the lightweight design of these strollers. How nice not to battle with a heavy stroller, esp. for short trips or hot weather. I did find a favorite item from Baby Cargo...besides the strollers I really love the Georgi stroller bag in the ash/violet. I like how light weight it is plus the cargo space underneath. I love the 300 series in Elipse! I like the 100 Series Lightweight Umbrella Stroller in steel/sky. I like the Baby Cargo 200 series. Just the perfect midline stroller. The 300 series stroller is very nice. I like the Eclipse color. I like the 300 Series. The aluminum frame seems like it'll make it quite lightweight! I like the ocean/stone colour and the compact fold. The ultra light weight stroller is awesome. great review. I like the GEORGI BAG!!! I like the Stroller 200 Series in cherry. georgi bag! baby #1 due in february so this is perfect. thanks! the 300 series in cherry. I love the strollers! I am in need of a compact lightweight stroller and these look amazing! I need 3 of these! The strollers are fabulous, and the Georgi Bag goes so very well with them! If I won, I'd have to pick one up. Love the 200 series of Stroller. Like this feature: "Easy to carry with shoulder strap and handle". Thanks for the giveaway. This looks perfect for all my trips to the mall!! Love the design and is so stylish. Thanks for the giveaway, can't wait. I like the 300 series stroller in taupe. It has everything I need. Kelly F.
I love that it has a canopy and a storage space on the bottom! The Georgi Stroller bag is nice too. I love the 300 series stroller! I like all 3 strollers. However, the Georgi Bag is very cool. Stroller 100 Series in Steel/Sky...They have all great colors! I like the 300 series. The Georgi bag is really neat. I like the 300 stroller cuz the wheels are larger and move more easily. I like the Georgi Bag in ash/violet. The simply taupe stroller 300 series is my favorite product they have now. I also like the Stroller 300 Series in blacktop. I like their Georgi bags!! I love their Georgi Bag! I like the 300 series stroller as well, seems like the most popular !